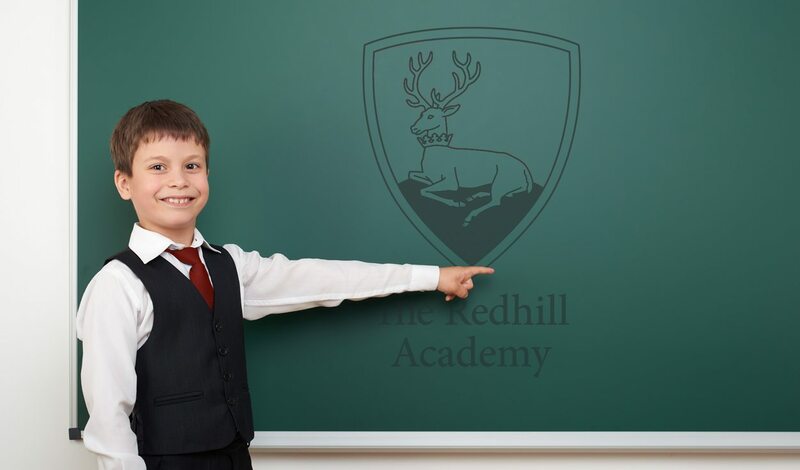 The Redhill Academy Trust was officially formed in 2010. The Trust has slowly expanded and now incorporates 10 different academies and schools from the Nottinghamshire and Derbyshire counties. The website was designed with students, teachers and parents in mind, segmenting each area into easily navigable sections.